Is a Complete Rent Increase Good for Your Rental Property Business? / Blog / Is a Complete Rent Increase Good for Your Rental Property Business? More income is good, right? That depends. When considering a rent increase, tread lightly. Sometimes across the board, rental rate increases can be surprisingly good for your business, but other times an attempt to raise rates may lead to lower overall income or higher expenses. When considering rental rates increases, your first task is a lot of homework. Consider your tenants and the overall rental market in your area, including rental rates for equivalent properties, and examine your own vacancy rates before you plan a rate increase. Are all of your units in high demand, or could you think about raising the rates in certain areas or for certain types of properties? How would your tenants be able to manage a rate increase? You know that an increase in rent could impact your rental rates, at least in the short term. You've done your research and you think you know how much turnover you'd expect. Before you change your rates, consider how your business will do if you experience this turnover. Do you have contingency funds to see you through until you find new renters? What is your plan for marketing these homes at an increased rate? If you think you're going to lose tenants over a rate increase, particularly your most consistent and valuable tenants, it may be time to reassess your approach to rental increases. If you know that the neighborhood has attracted many renters who are benefiting from economic growth and can afford to pay more, it could be time to raise the rent. Keep in mind that, in some cases, higher rent rates could lead to some tenants making the choice to buy instead of rent. Increasing the rent not only calls for planning, it also increases your new and existing tenants' expectations. When you increase the rent, tenants may remember a nagging home repair that needs fixing. New tenants may have higher expectations for landscaping and overall home maintenance. Consider how you may need to make improvements and how well your new rental income can accommodate these changes. If you decide to raise rates, your tenants will have questions. Before you make the decision, be prepared with answers. You may have new maintenance or tax costs that necessitate an increase, or you may have held rents steady for many years and need to shift them to reflect the market. Show your tenants that they're still getting a great deal by examining and pricing according to the value of other local properties. According to a July 2015 Wall Street Journal article, rising rents outpace wages across the U.S. due largely to supply and demand. Because of this, those entering the workforce are opting to buy a home vs. rent. 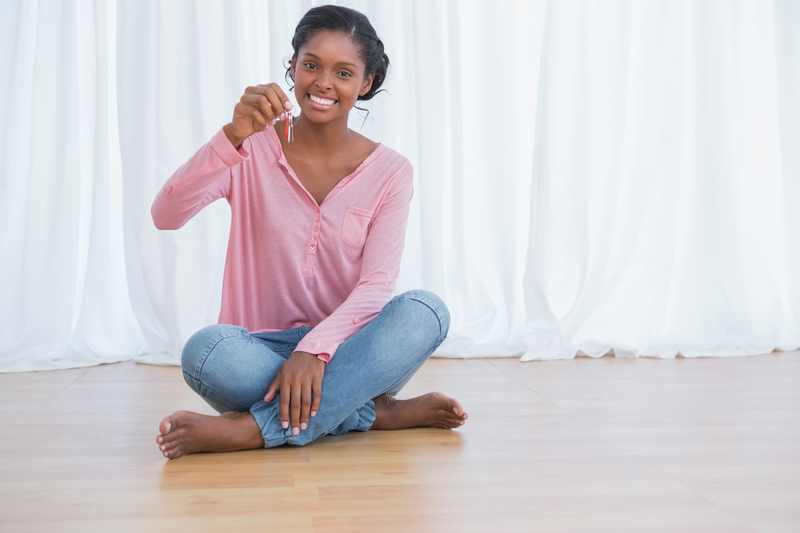 Changing your rental rates involves research, marketing, and potentially costly upgrades. Are you prepared? Find out how Propertyware can help your rental property management business grow and how our software products can transform the way you manage data. Visit us and set up a free online demo today.